The theme for this particular contest is, “Freeform.” What this means is that the contestant has full creative rein of their entries, as long it is tasteful and does not reflect harm in any way. What would you do if you had only four months to live, due to the earth’s doom? These are just a few examples, and I am positive that you can think of something all your own! It does has to be The 100 themed, but it is free choice. 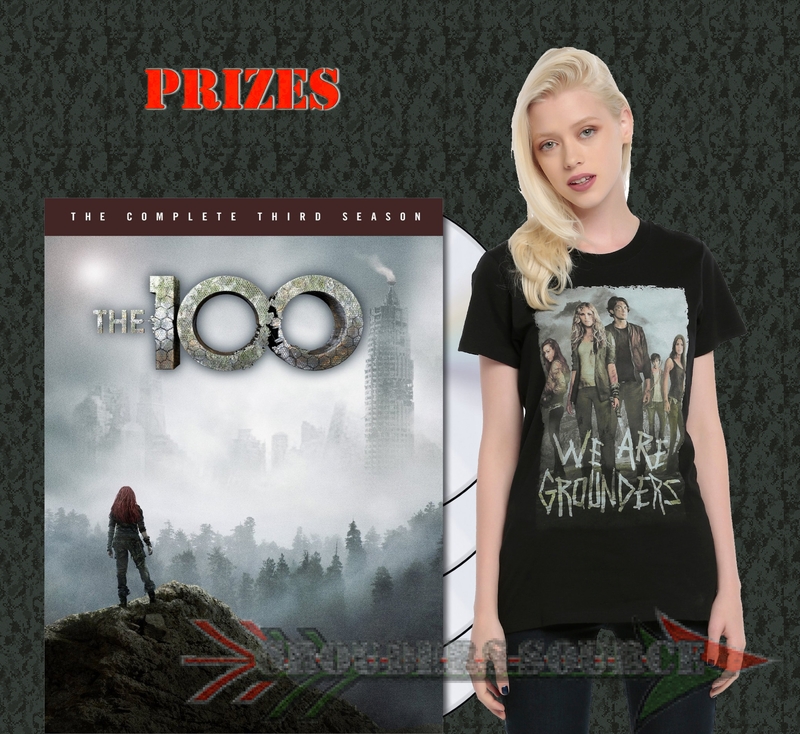 The first placed winner will receive a FREE copy of The 100 Season Three DVD set, and the second place winner will receive a shirt. The contest is worldwide. 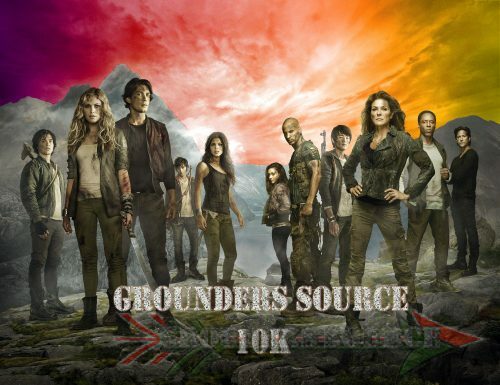 In order for the contest to start though, Grounders Source has to reach 10K followers on Twitter. So, the sooner that happens, the sooner the contest will begin. Sound good? Okay then. The most important thing about this is to have fun, and let your creative surges flow! Remember, the sooner we hit 10K, the sooner we can start! Official rules will be coming soon! To help spread the word about the contest, you can share this post on social media. I will be doing just the same.